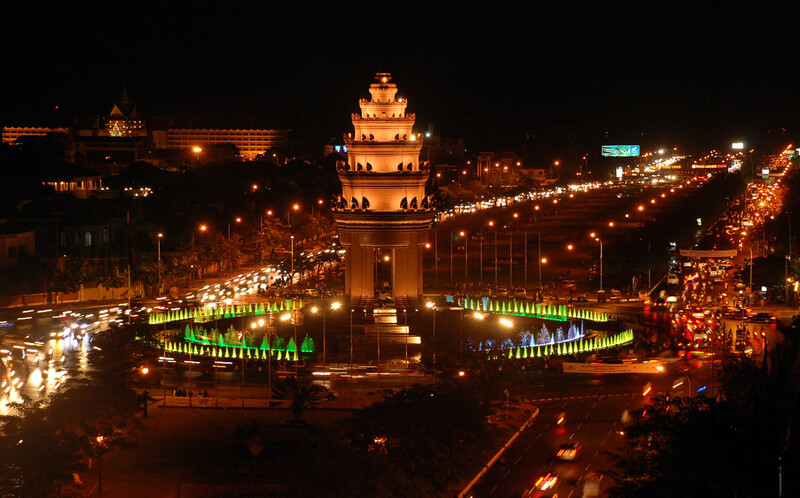 The city takes its name from the re-known Wat Phnom Daun Penh (nowadays: Wat Phnom or Hill Temple), which was built in 1373 to house five statues of Buddha on a man-made hill 27 meters high. These five statues were floating down the Mekong in a Koki tree and an old wealthy widow named Daun Penh (Grandma Penh) saved them and set them up on this very hill for worshiping. 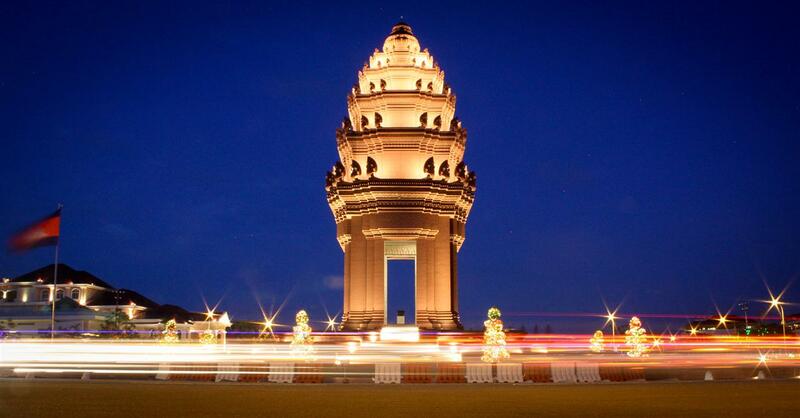 Phnom Penh was also previously known as Krong Chaktomuk (Chaturmukha) meaning “City of Four Faces”. This name refers to the confluence where the Mekong, Bassac, and Tonle Sap rivers cross to form an “X” where the capital is situated. Phnom Penh is also the gateway to an exotic land – the world heritage site, the largest religious complex in the world, the temples of Angkor in the west, the beaches of the southern coast and the ethnic minorities of the North-eastern provinces. 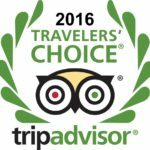 There are also a wide variety of services including five star hotels and budget guest houses, fine international dining, sidewalk noodle shops, neighborhood pubs international discos and more.